Welcome to the All-Terrain Vehicles group of SmartGuy.com, Feel free to interact with other professionals from across the world. You can find professionals, find deals on services, find professionals who might barter, or simple post questions, comments, or suggestions. 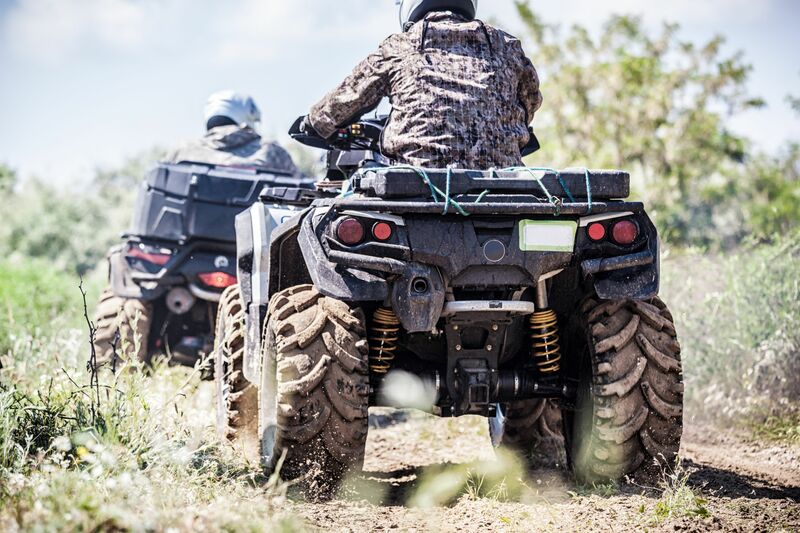 An all-terrain vehicle (ATV), also known as a quad, quad bike, three-wheeler, four-wheeler or quadricycle is a vehicle that travels on low-pressure tires, with a seat that is straddled by the operator, along with handlebars for steering control. As the name implies, it is designed to handle a wider variety of terrain than most other vehicles.